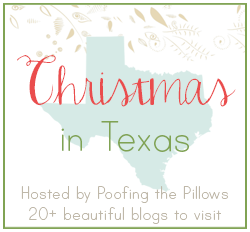 Christmas in Texas Day 5 - Last But Definitely Not Least! Today is the fifth day and I continue to be excited by each click of the mouse. Have you ever wondered what Christmas time might be like here? Well some years we have snow but this year our AC is till running at full speed and my flowers are still blooming on the patio. 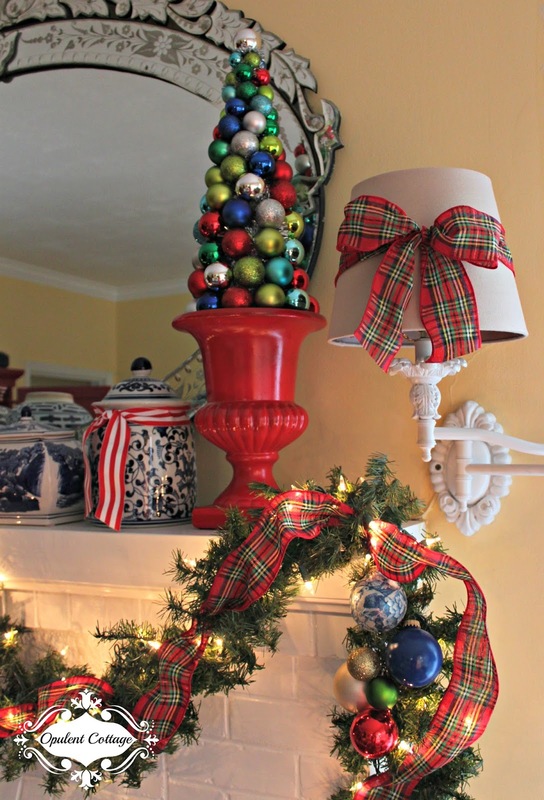 Andrea at Opulent Cottage has major skills decorating with color. I love everything she does and some day I'm going to sneak in and take that mirror above the fireplace. Andrea has tons of energy and she's super busy so maybe she won't miss the mirror. Next we are featuring Laura at Decor to Adore. Laura is one of our newest Texas friends and she has truly transformed Storybook Cottage. You must go visit her because her color scheme will knock your socks off. 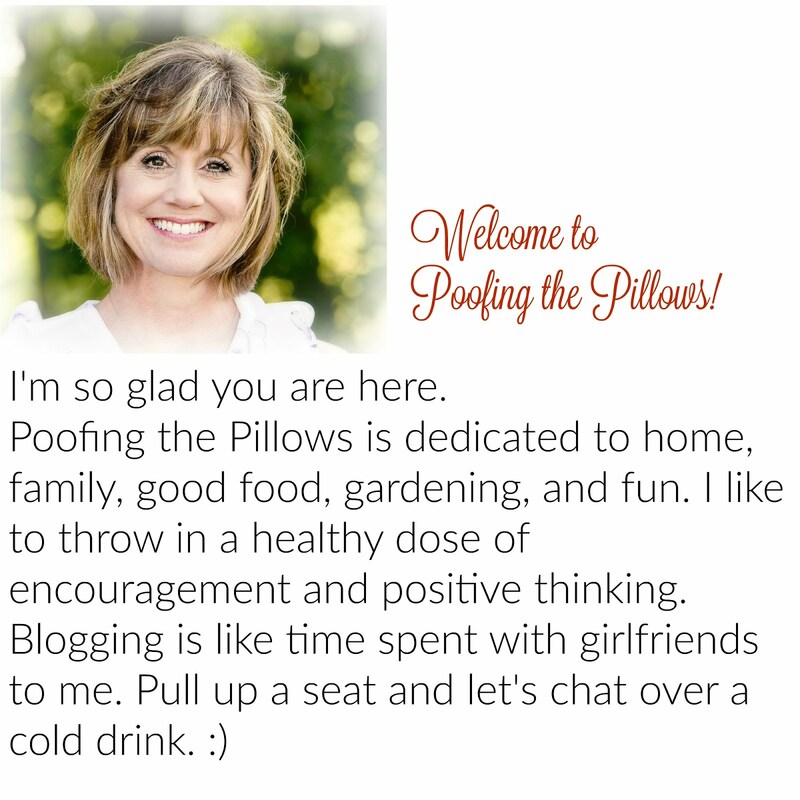 Lisa at Hospitable Pursuits is one of my oldest blogging friends and even though we haven't met in person, I know we are kindred spirits. She and her husband recently moved from their long time home and are working on the next phase of life. Joyce from At Home with Jemma. Bless her heart! Let me say that first. She has been in the process of building a house and if I'm not mistaken she's moving in today! I can't wait to see what comes next for her. Did you miss part of the tour? Thank you from the bottom of my heart for following along with us and for all the kind and encouraging comments you've left for each of us. Oh I forgot! I'll see you at the cookie swap! Stacey! 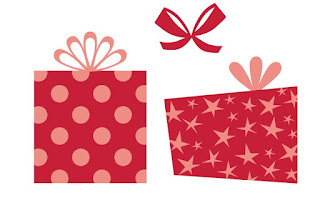 Thank you SO much for hosting this enjoyable blog hop! It has been inspiring, heart warming and such a delight! I have just loved meeting these lovely Texas women who are so very talented and precious! Merry Christmas love! It's still the 11th in Texas as far as I know...Friday. I have sooooo much to catch up on. You are the bomb! I have some idea of the work it took to pull this together. It is fabulous. Thank you! Hope you are enjoying your Christmas days. I am! So many more lovely homes to look at! You're so right...it was 80 degrees this weekend and the a/c was running, but it's all jingle bells and hot chocolate inside. :) I'm still trying to find time to get out all my decor, photograph it, and get a post together. Maybe later this week I'll have something to share. Oh, and have you ever noticed how many Texas bloggers are named "Lisa?" So funny! Stacey, it was a terrific week of beautiful Texas homes. Thanks again for organizing and leading this fun event. Merry, Merry!